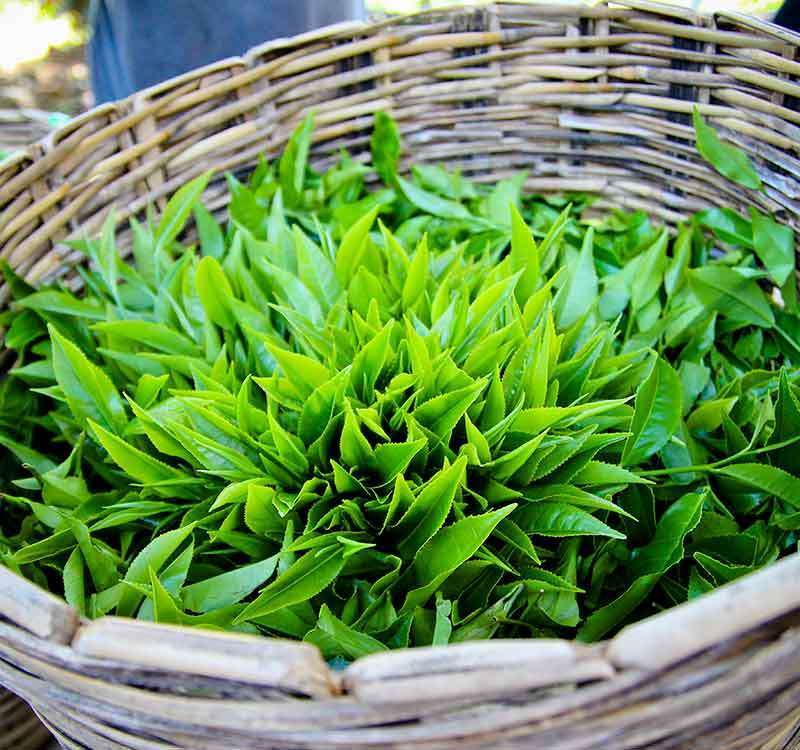 Straight from the Golden Valley of Ceylon Tea, the Golden tips from Bogawantalawa is carefully nurtured in perfect microclimatic conditions and handpicked only at precise times. Chosen from a distinct cultivar the unfurled tender buds enter a unique oxidization process and is manufactured to perfection, bring you only the best. This exquisite tea with high volume of essential oils enhanced by its special processing technique is smooth with a mellow texture and the flavour slightly sweet with hints of fruity notes emerging from its earthy origin of pure, carbon neutral teas from the Golden Valley of Ceylon.